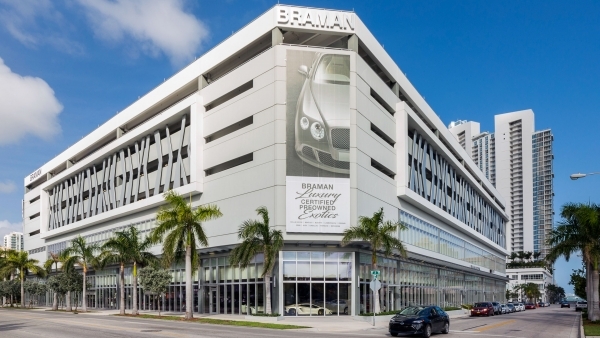 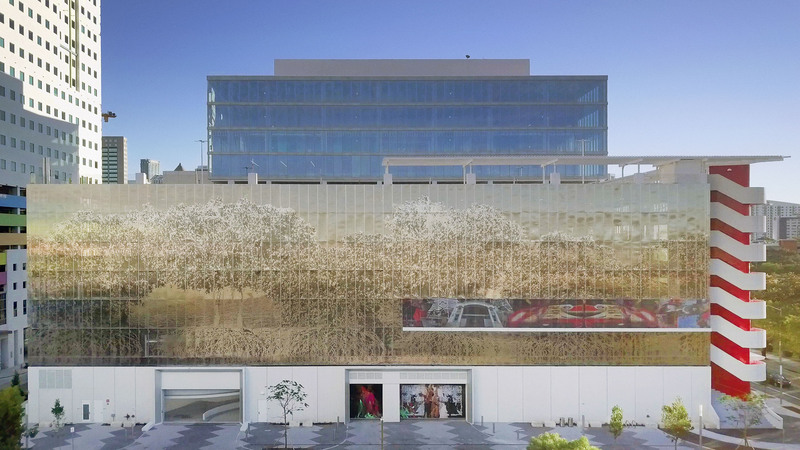 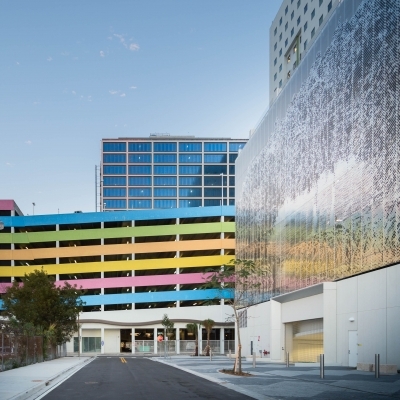 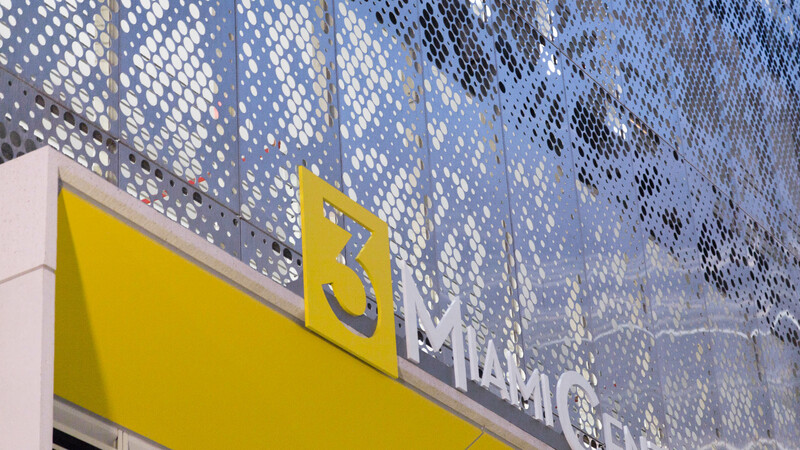 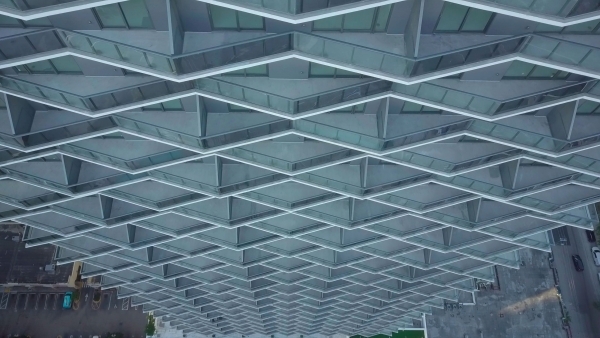 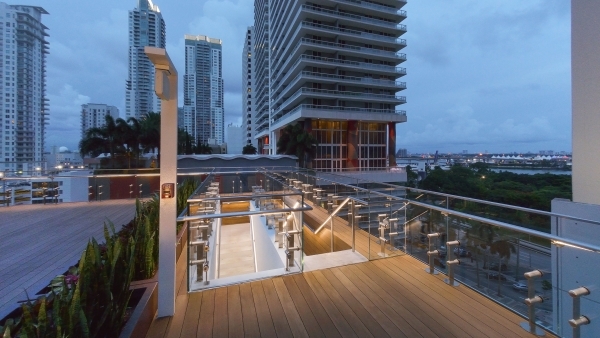 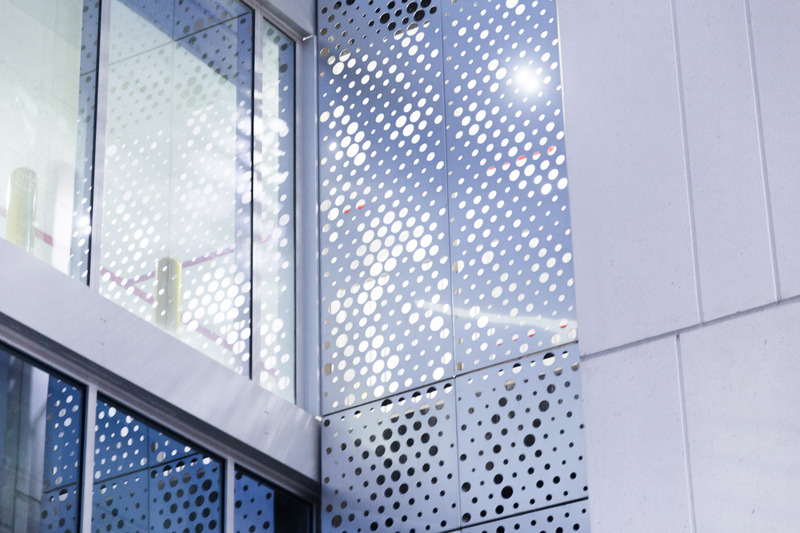 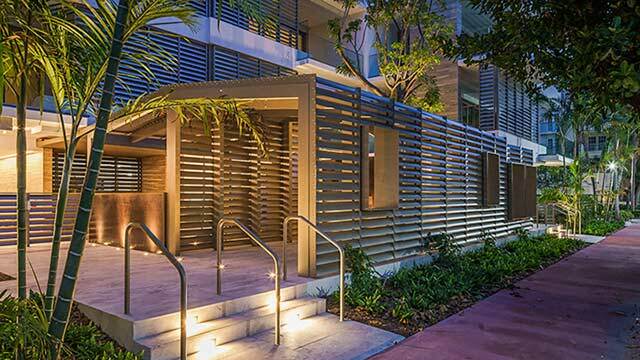 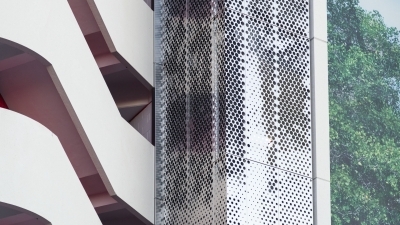 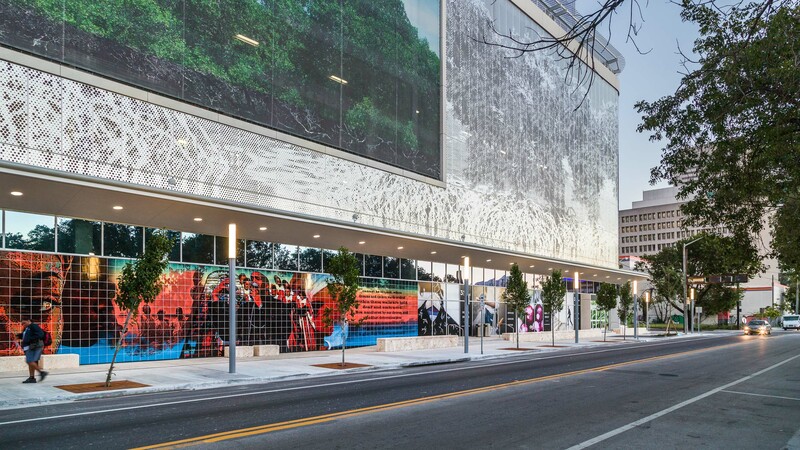 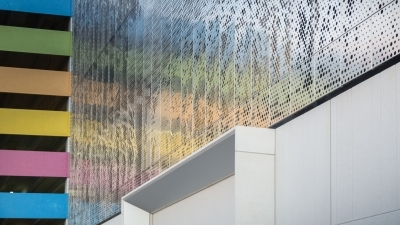 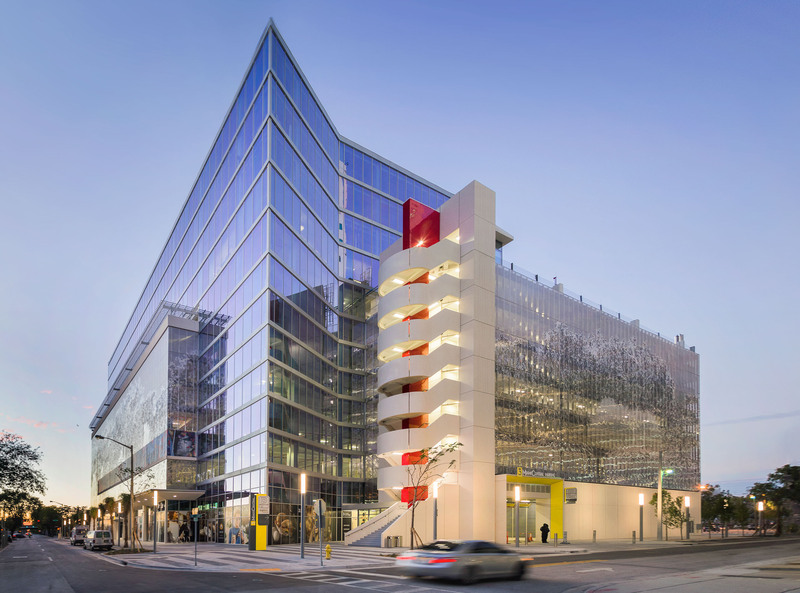 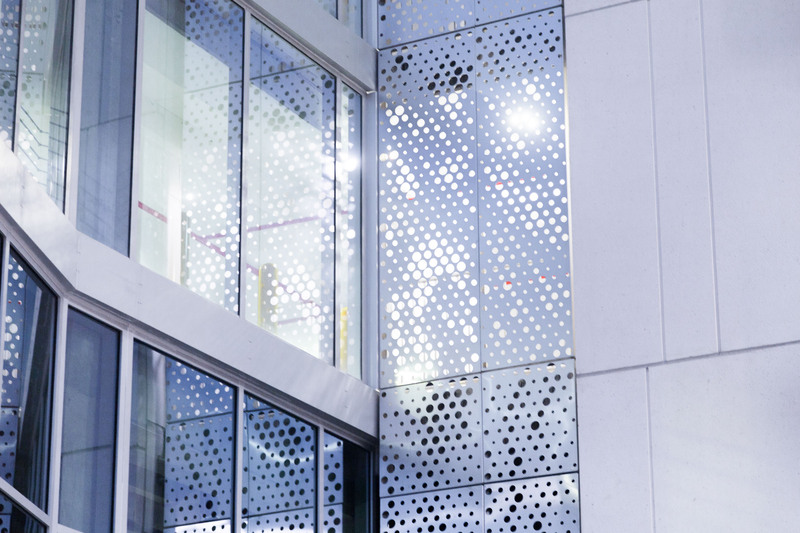 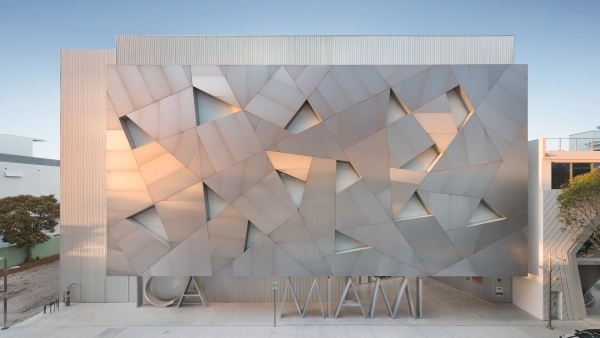 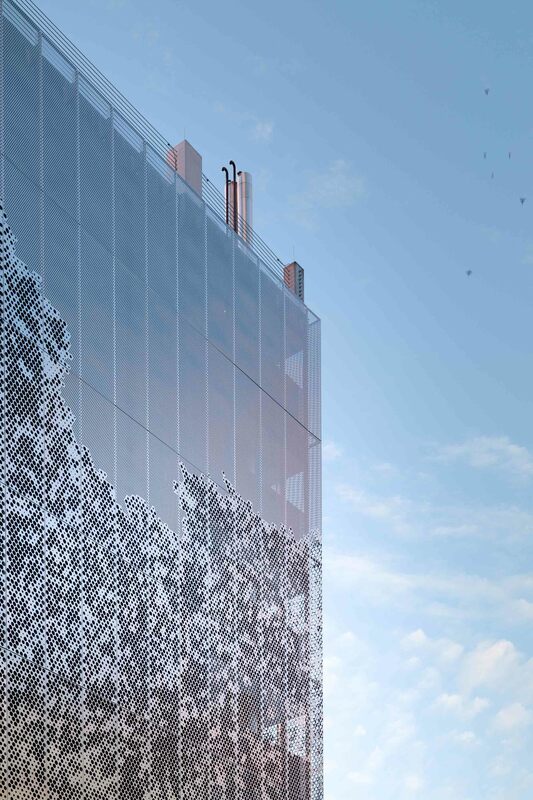 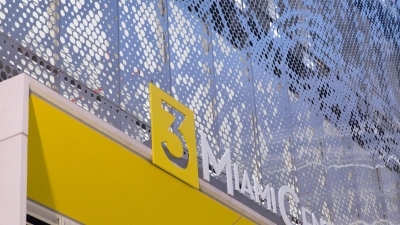 3 MiamiCentral is a new construction project which consists of a custom image-perforated metal facade which wraps the entirety of the parking structure scope. 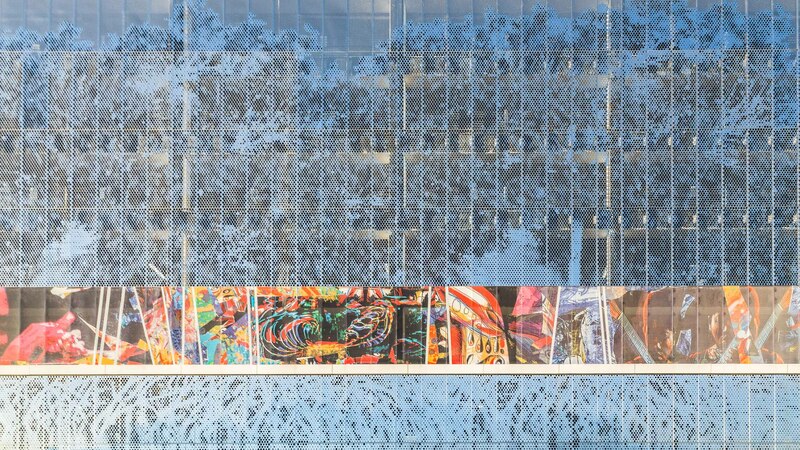 Poma also supplied a screenprinted aluminum artwork created in collaboration with artist Robert McKnight. 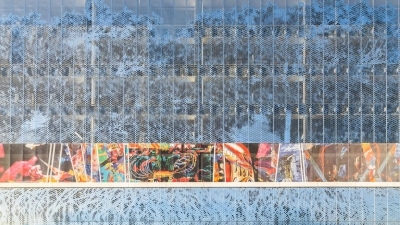 Poma supplied the aluminum artwork. 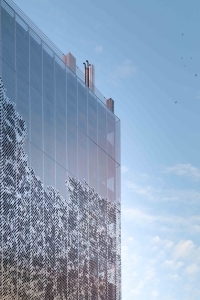 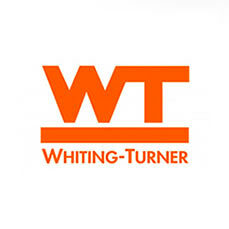 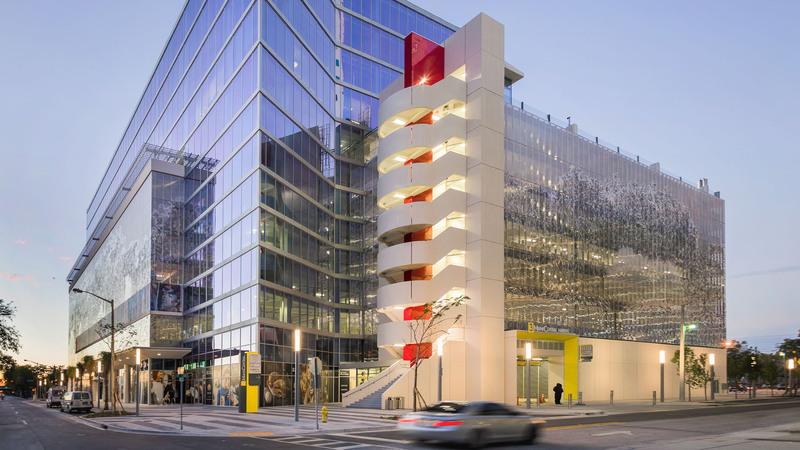 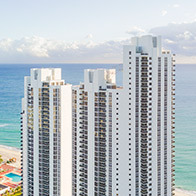 The project is designed by AECOM and built by Balfour Beatty.